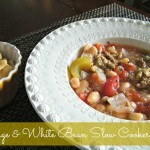 Chicken & White Bean Soup - Who Needs A Cape? 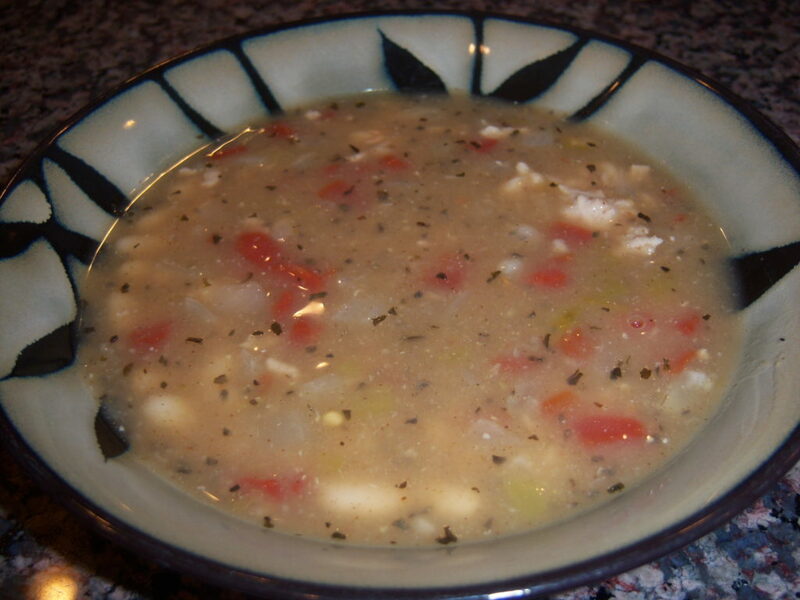 Chicken & White Bean Soup is an easy to prepare meal that will warm you from the inside out. 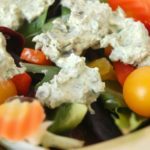 Delicious flavors and super simple to make, you’ll love it! This is one of those recipes that has been floating around in my tattered recipe binder for many, many years. 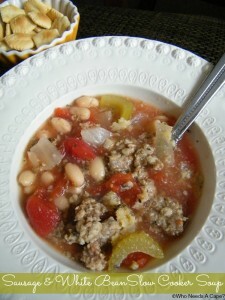 I’ve made this soup dozens and dozens of times, it’s a cold weather favorite at our house. I love any kind of chicken soup and Chicken & White Bean Soup is super yum – plus it is a twist on the traditional chicken noodle soup. So good! 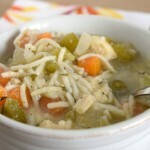 Chicken noodle is good…Chicken & White Bean Soup is going to knock your socks off! I can’t wait for you to try it. You can vary the ingredients to your preference, add in things such as black beans, corn, & bell pepper, the possibilities are endless. I’m not sure if I have it ever the exact same way 🙂 I LOVE that in a recipe don’t you? I love getting to change things up a bit! So good! Flexible recipes make the same old recipe different and fun all the time. 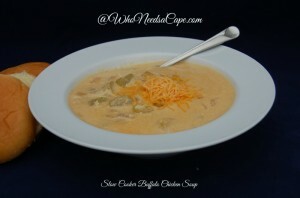 On a cold night I absolutely adore going home and having a hot bowl of soup. It’s comforting and filling – and warms you up – exactly what you need in the winter right? My family LOVES soup nights. We have some delish bread, maybe a salad and just gobble everything up! 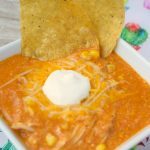 So since we’re all in agreement that we LOVE soup nights? Let’s get some more inspiration! 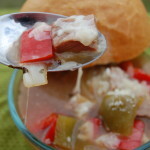 We have TONS of soup recipes at Who Needs a Cape? In large soup pot, saute onion in olive oil until translucent. Add ground chicken to pot, break up into small pieces while cooking thoroughly. After chicken is completely cooked add the following: chicken broth/stock, red pepper, cumin, basil, garlic salt, salt & pepper, chili powder, green chiles, tomato & beans. 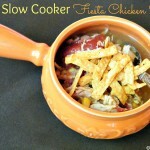 Stir together and simmer 15 minutes or until flavors are well blended. Remove 1/2 cup of liquid in a glass measuring cup, whisk in cornstarch until no clumps are found, add back to soup, stirring until slightly thickened. 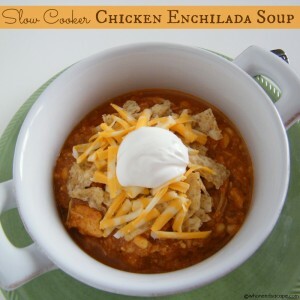 Ladle into bowls & serve with shredded cheese on top. Serves 8.